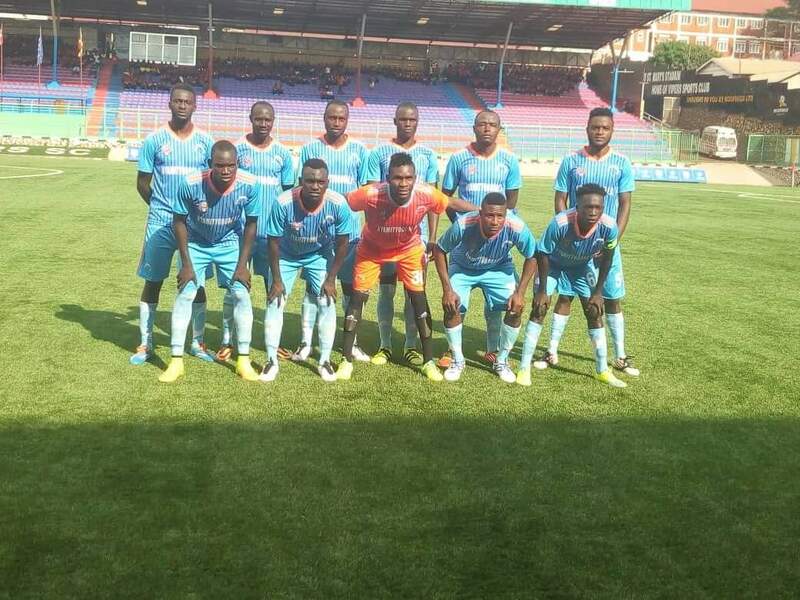 MBARARA – Wounded Nyamityobora FC hosts relegation zone mate Paidha Black Angels in the StarTimes Uganda Premier League on Thursday afternoon. Asaph Mwebaze’s side are fresh from a 2-1 loss at Express, a match they feel they should have at least gotten a point from while Paidha played to a goalless stalemate against 12th placed SC Villa at Green Light Stadium Arua. Nyamityobora have only managed to scoop 7 points out of 13 games while the visitors sit in last position with 5 points. Asaph Mwebaze will be haunting for his 2nd home win of the league since he took over office. With many of his Senior players currently on strike, it remains to be seen if the former Maroons and Onduparak a tactician will stick to the same group of youthful players that played against Express. For Paidha, they will be banking on Cromwell Rwothomio, Muhammed Kasirye and John Kalumba to book an away win in Jinja. Both clubs have players ready for selection as no injuries are reported from both sides.